Royal Enfield has reported a decline in sales yet again; the company's January sales this year were 7% lower than in 2018. It is the third consecutive month that Royal Enfield reported negative sales. Sales in November fell by 6%, while December saw a 13% fall. While the domestic sales continued to deliver negative numbers, exports saw a marginal increase. The improved exports are the result of the launch of the 650 Twins in various markets. Also read: Fuel tank swap on the Royal Enfield Continental GT 650 - Yea or Nay? A number of factors have caused the fall in sales. The two-wheeler industry suffered from low growth numbers due to steep hike in prices that were a result of increased insurance rates and ABS upgrade costs. Royal Enfield’s sales also tumbled as Jawa motorcycles made a comeback in the Indian market in November 2018. A report from last month stated that Royal Enfield could go slow on production due to tepid sales. Lukewarm sales have resulted in an increase in the inventory of select models, which may force the Chennai-based two-wheeler brand to cut production. The company sold 70,872 motorcycles in January 2019, as against 76,205 units in the corresponding month last year. Exports, however, saw an increase as the company shipped 1,829 motorcycles in January 2019 as against 1,673 units in the same month last year. The improved exports are the result of the launch of the 650 Twins that are aimed to cater to various markets. 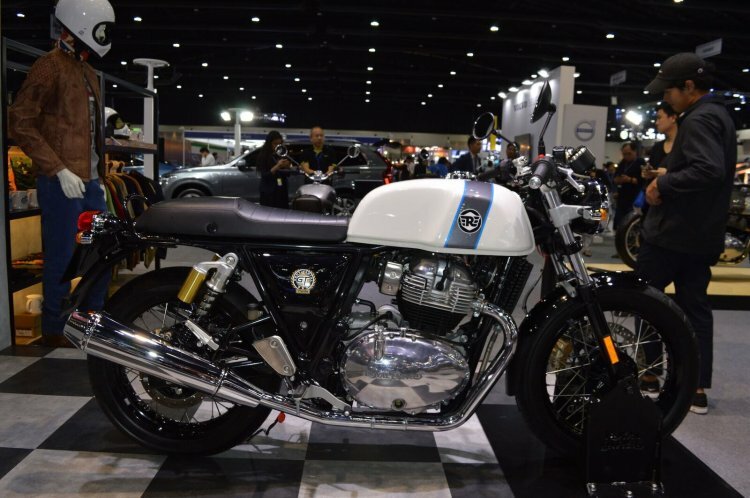 Apart from India, the company has launched the 650 Twins in markets like the USA, Australia and Thailand. 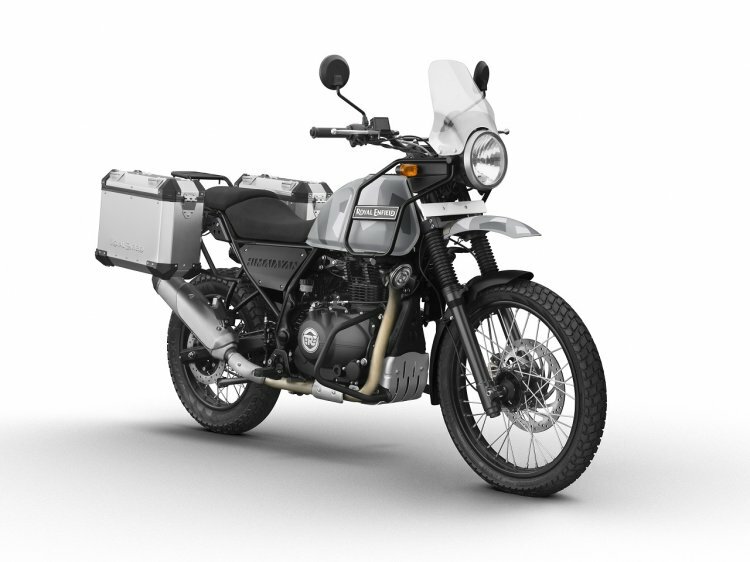 The company recently launched its adventure tourer, the Himalayan, in the Brazilian market at 18,990 Brazilian Real, (approximately INR 3.59 lakh). Overall, the company sold 72,701 motorcycles in the domestic and export markets in January 2019. Overall, Royal Enfield sold 72,701 motorcycles in the domestic and export markets in January 2019 - a fall of 7% over the corresponding month last year. In other updates, Royal Enfield would invest INR 500 crore in Tamil Nadu manufacturing facilities at Thiruvottiyur, Oragadam and Vallam Vadagal. The company, as told by Eicher Motors’ CEO, Siddhartha Lal, is preparing new product line up that would arrive with the enforcement of the emission norms in April 2020. Royal Enfield reportedly plans to introduce motorcycles on four new platforms – P, J, Q and K.